New announcements around Bitcoin’s Lightning Network have been coming almost nonstop lately, with new exchanges, wallets and other services popping up seemingly every day. Two weeks ago, Zebpay announced its Lightning integration. Last week, Lightning Power Users officially launched and Bitrefill released an improvement to its Thor service. Just this morning, Sparkswap announced the public beta of its Lightning-powered exchange platform. Now, there’s a brand-new wallet coming to market with a focus on ease of use. Today, Breez has announced that its mobile Lightning wallet is available in open beta. Perhaps the most unique attribute of Breez is that it doesn’t include an on-chain bitcoin wallet. In other words, it’s all Lightning. Sheinfeld pointed to the fact that no bitcoin wallet management is necessary and users have a single balance — rather than both an on-chain and a Lightning balance — as examples of this simplification. Although on-chain funds cannot be stored in Breez, the app includes the ability to move funds from traditional, on-chain bitcoin wallets to the Lightning-based Breez via Submarine Swaps, which were popularized by Lightning Labs Infrastructure Lead Alex Bosworth. Sheinfeld also explained how the complexities involved with opening and closing Lightning channels are hidden from users. By default, users can only open channels with a Lightning hub operated by Breez. Of course, this may mean that users must trust Breez not to cheat. It is not a secure best practice to receive Lightning transactions without checking in on the blockchain from time to time, because the user on the other end of a Lightning channel could broadcast a lie about the state of the two parties’ Lightning channel balances. By periodically checking the blockchain for transactions related to the Lightning channel, a user can detect attempts to lie and then broadcast a different transaction to prove that the other person tried to withdraw bitcoin from the channel that wasn’t theirs to take. The user who tried to cheat then loses their share of the Lightning channel’s total balance as punishment. So, the drawback with Breez is that users are unable to securely receive bitcoin on the Lightning Network without checking in with the blockchain every now and then (unless the user is willing to simply trust Breez not to cheat). It should also be noted that, while Neutrino is a massive improvement over old SPV models in terms of privacy, some data is still leaked to the full nodes that serve data to the light clients. However, these issues around privacy and trust are not specific to Breez and really stem from the Lightning Network being in the early stages of development. 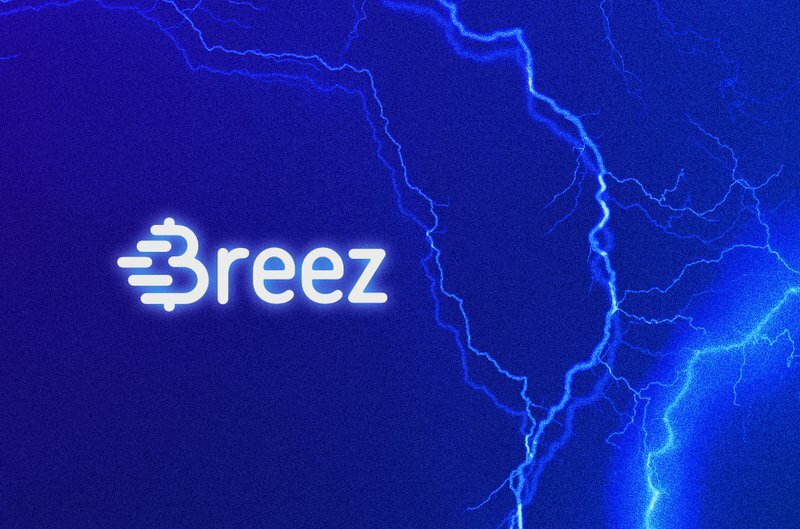 The Breez hub is a key aspect of this Lightning wallet’s attempt at creating a user interface that is simple to use and easy to understand, and they’ll need to stake enough bitcoin in their hub to allow their users to transact on the network. In these early days, it will be extremely important for Breez to properly manage its hub’s position in the greater Lightning Network. If the Breez hub is not well connected, its users’ payments will fail and they won’t have the option to open a channel with another Lightning node or fall back to the blockchain to make the transaction. Of course, users can always use a Submarine Swap to move their funds to another bitcoin wallet if they’re unable to make a payment with Breez. According to Sheinfeld, this sort of model, where bitcoin wallets provide their users with a Lightning hub, is one way in which the Lightning Network itself is likely to increase its user base, at least in the first phase. In the past, there have been concerns that Lightning hubs (or even smaller Lightning nodes) could be targeted with regulations due to the view that they’re acting as money transmitters. When asked about this matter, Sheinfeld agreed there is reason to be worried about this. Breez also has additional features outside of its Lightning functionality. The wallet supports FastBitcoins.com for users who wish to add bitcoin to the app via a cash-based exchange, while a credit card-based model through a partnership with a currently unnamed third party is also in the works. “We really want to encourage users to spend bitcoin instead of converting them back to fiat, that’s why we are currently investing our efforts in expanding our marketplace,” said Sheinfeld. The marketplace Sheinfeld mentioned currently only includes Bitrefill, but Breez plans to add ln.pizza integration in the near future. Breez also plans to partner with another third party to handle fiat off-ramps for merchants. 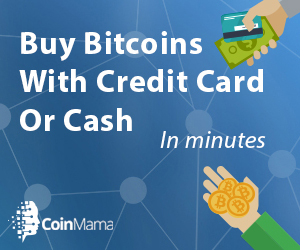 “We started exploring with several vendors the ability to provide bitcoin to fiat conversion: this is a must-have for merchants,” said Sheinfeld. There is also a Breez card that allows users to make purchases at traditional payment terminals via near field communication (NFC). Although Breez isn’t completely trustless or private, the app provides a glimpse into how much more user-friendly Lightning wallets could be once additional tools, such as watchtowers and an even more privacy-enhanced version of Neutrino, are available.